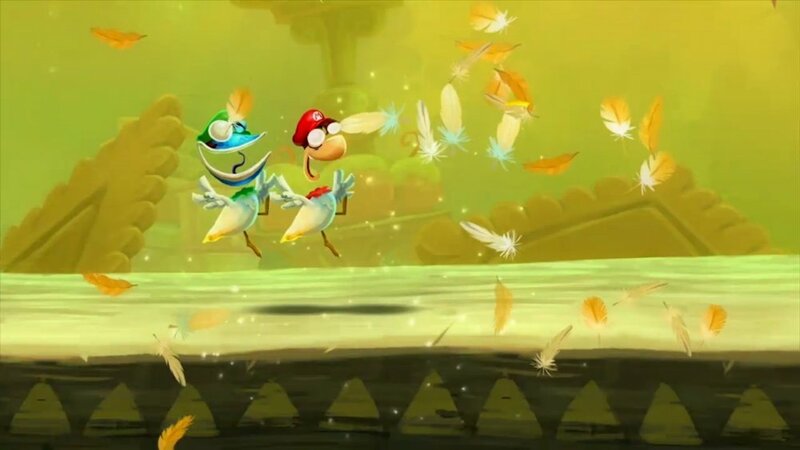 Many Nintendo fans may have been waiting quite a while for Rayman Legends on the Wii U, but Ubisoft development team has continued to their support their title despite the setbacks. That being said, there will be a special cameo of both Mario and Luigi in the form of costumes for players to unlock in-game. This is nice little touch Ubisoft added to the game, as they had lots of time to include additional content to the Wii U version after their unexpected postponement this past February. The costumes are separate from the others that are available when you preorder the game. 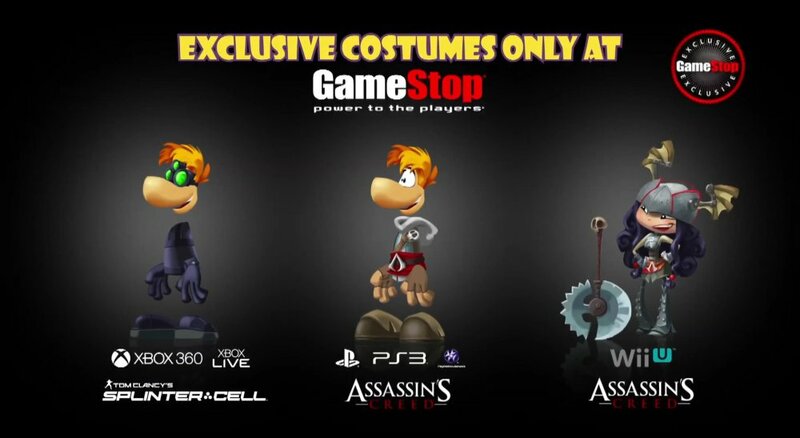 The Wii U and PS3 versions will include some Assassin’s Creed costumes for either Rayman or Barbara, while the Xbox 360 version will include a Splinter Cell costume instead. Additionally, Ubisoft announced that players will also be able to unlock previous stages from Rayman Legends’ predecessor, Origins. Rayman Legends releases this coming September 3rd and sports a 5-player co-op mode on Wii U.